Dubai plans to become the happiest city in the world. It goes without saying that the area where you live contributes a lot to your happiness and well-being. Happiness depends on a number of factors and there is no simple equation to calculate it, so to find out which Dubai neighbourhoods have the happiest residents in 2018, Service Market, the UAE’s leading marketplace for home services, recently surveyed close to 2000 residents in the Emirate. Each neighbourhood was rated on 19 different attributes, which included the quality of facilities, sense of community, child-friendliness, greenery, and the availability of public transportation. Which areas had the happiest residents? With an overall average rating of 4.16 out of a maximum of 5, Emirates Living (Springs, Meadows, Lakes, Greens, The Views, and Hills) topped the list of the highest rated areas in Dubai because it has an abundance of green spaces and amenities and gives residents a sense of community. It was closely followed by JLT/Jumeirah Park/Jumeirah Heights with a rating of 4, which scored highly for the quality of the apartments and access to restaurants. Silicon Oasis, the third highest rated area, has newer and spacious residential buildings with low rents, which means that they offer good value for money. It’s also a big business hub, so another reason could be that a lot of residents enjoy living near their workplace. These highly rated areas are also very central and their residents have easy access to public transportation, restaurants and supermarkets. How does this compare to the 2017 findings? Motor City had the highest overall average rating last year. For the purpose of this year’s study, Motor City was grouped with Sports City and Jumeirah Golf Estates, but on its own it still has a very high rating of 4.27. The Greens, as part of a group or on its own, has managed to remain on the list of top 5 highest rated areas for three consecutive years. Emirates Living has climbed from the 3rd to the top position. A lot of people now pick residential areas that would allow them to have a healthy lifestyle. If you consider factors like health facilities such as swimming pools and gyms as well as greenery, walking possibilities and noise levels, then the areas with the highest ratings are Emirates Living (Springs, Meadows, Lakes, Greens, The Views, and Hills), JLT/Jumeirah Park/Jumeirah Heights, and Silicon Oasis, whereas Tecom and Satwa have the poorest scores. Which areas have the best homes? 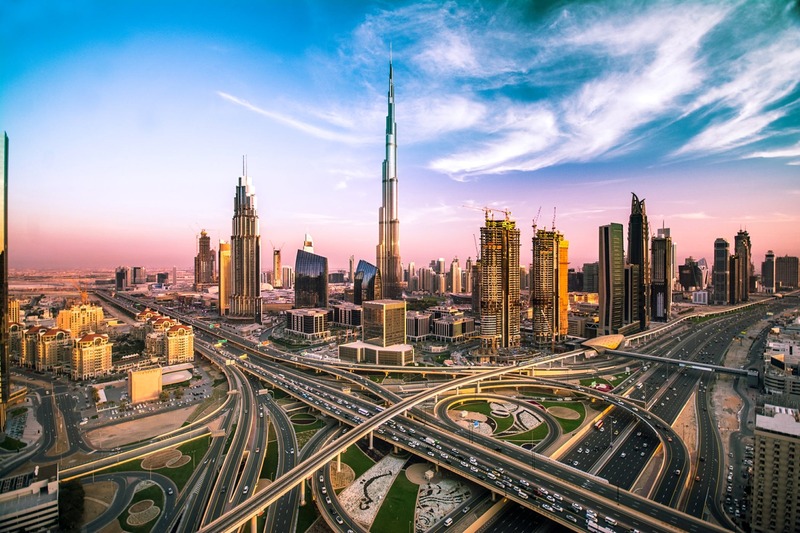 In terms of the layout, size and finishing of homes, the highest rated areas in Dubai are Downtown/DIFC/Business Bay, Sheikh Zayed Road and Trade Center, and Dubai Marina and Sufouh On the other hand, homes in International City, Deira/Al Mamzar and Satwa had the lowest ratings.